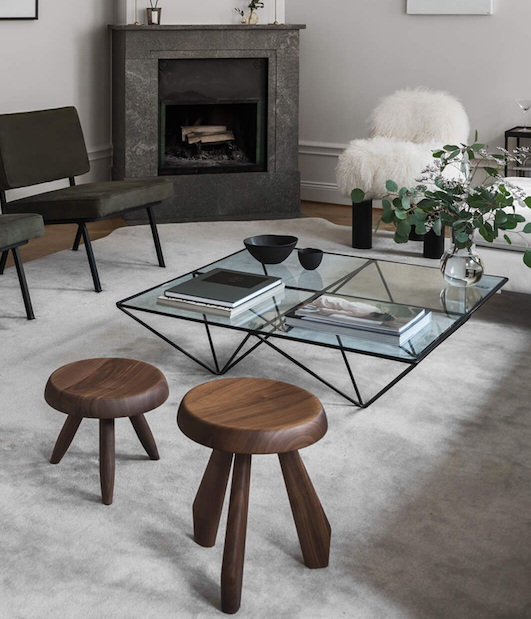 The Alanda coffee table, an iconic piece that ushered in the 1980s, is now revisited in a 2018 version in homage to Paolo Piva, the great architect and designer who passed away last year. Alanda ‘18 is offered in two sizes - 120 x 120 cm and 120 x 180 cm - with structure in glossy black painted steel and top in extra light or smoky glass. View our owner Jeanne's original 1980s version in our Auckland showroom for a glimpse of what is soon to arrive. 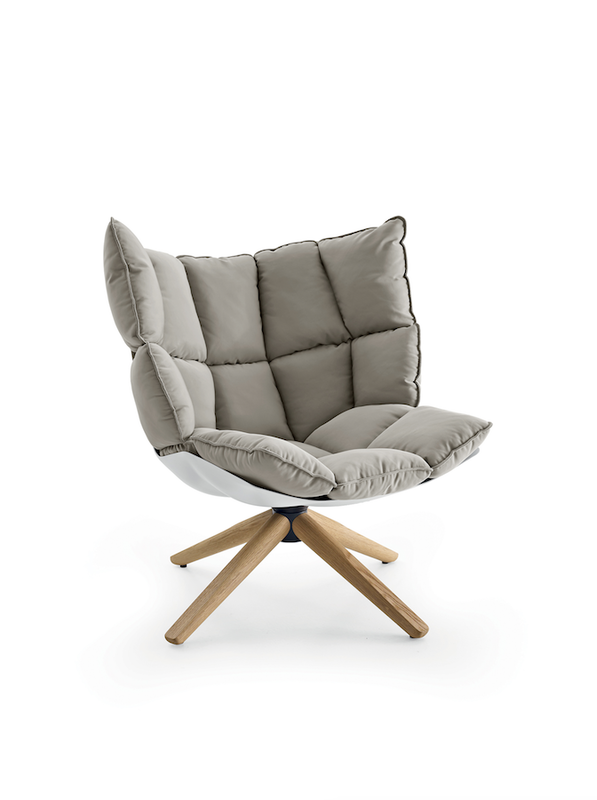 “Those who look at a sofa must visually perceive a sense of both mental and physical comfort.” Patricia Urquiola has conveyed this concept to the armchair Husk by designing a stiff body made of Hirek ® that contains a soft cushion divided into portions. 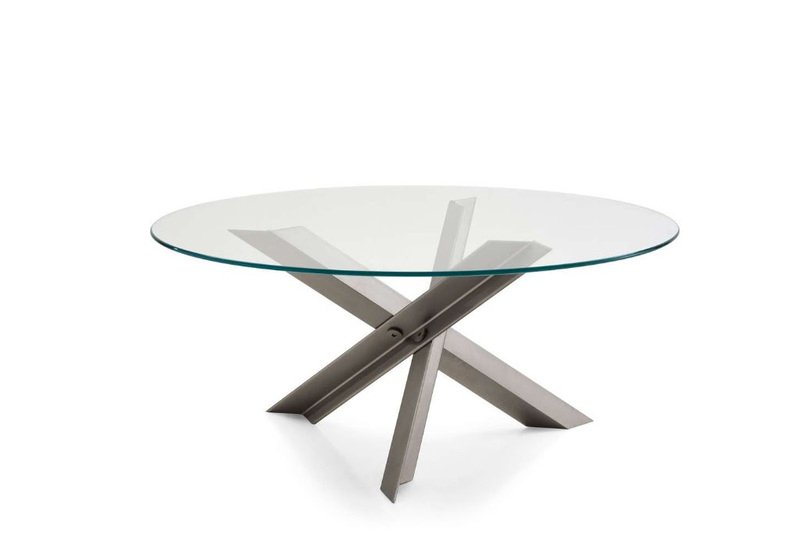 Its distinctive character, single material pieces, both in leather and fabric, allows it to be placed alongside a large variety of tables, which are not necessarily modern. Its lines fluctuate between memory and modernity, and its volumes between bulkiness and slenderness. After various experiences of developing wooden supports for tables, the architect proposed an unusual metal frame, extremely simple, but of strong materiality. 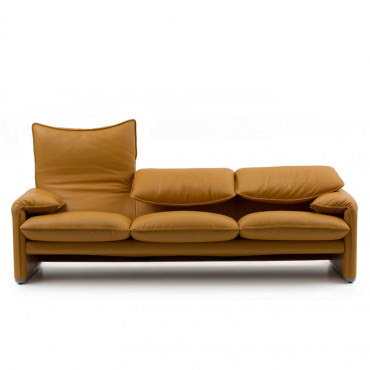 Febo is a family of sofas and armchairs that carries with it the memory of a traditional design distinguished by a large enveloping back without armrests. 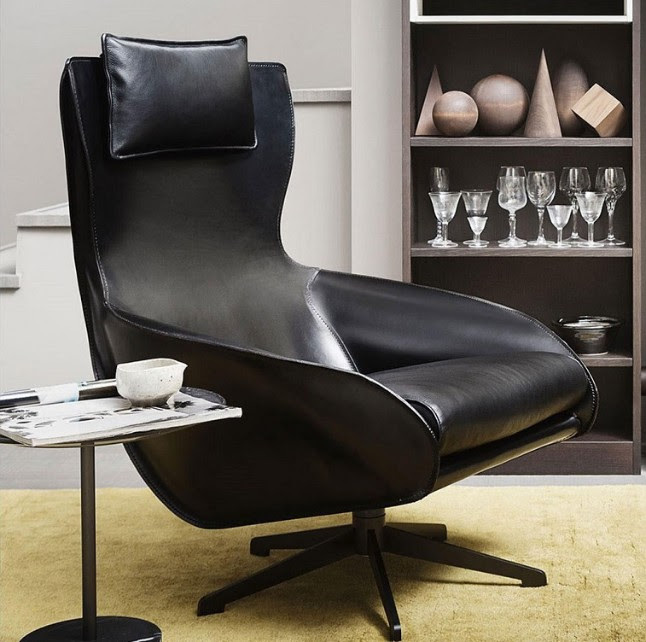 An addition to the classic Cab collection, the lounge takes the iconic chairs into ultimate comfort and elegance in the form of a lounge chair. 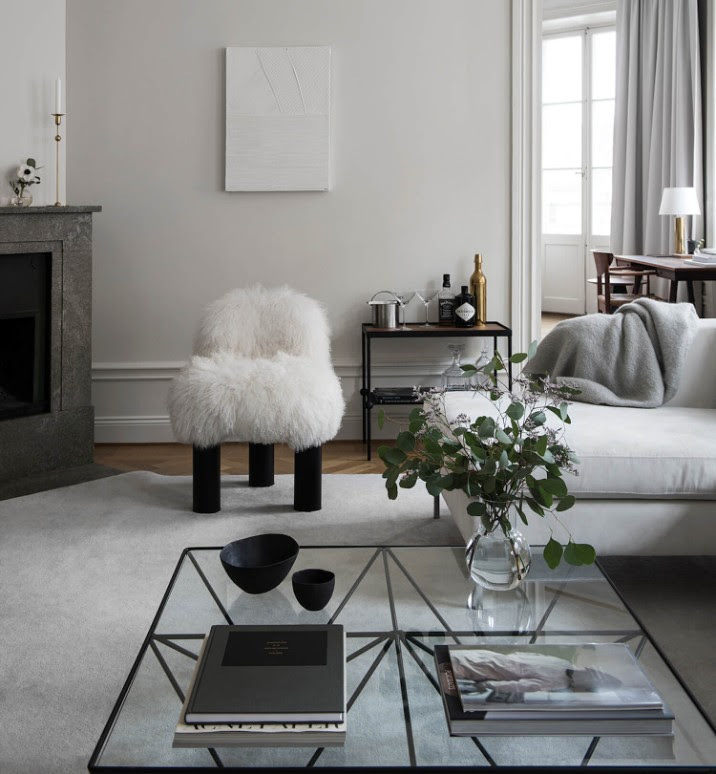 Forty-five years after the launch of the original and following on from the Maralunga 40 and its variant, the 40S, the Maralunga sofa takes the stage once more, its proportions updated and its look restyled, becoming even more elegant and comfortable than before. Sofas, armchair, small armchair and chair, including a stackable version, offer a technological blend of extruded and die-cast aluminium elements. Their lightness and design make them ideal for both public and residential settings. A classic is born. 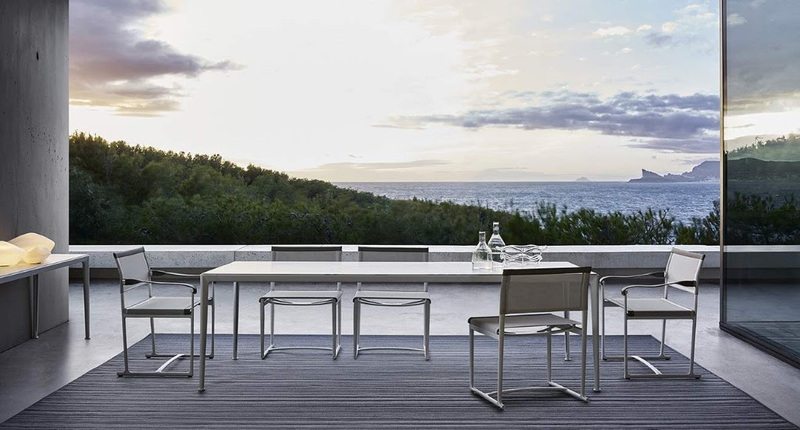 The Mirto outdoor table collection expresses Antonio Citterio's stable elegance. 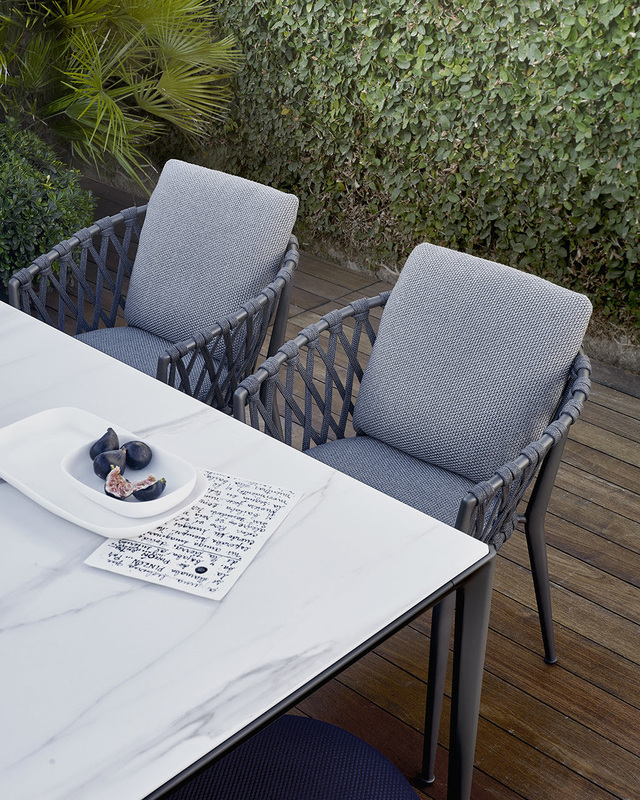 Available in a range of sizes and table top options including a painted top, wood or Calacatta white marble.